Orlando, Fla. – Capacitech Energy’s new method of storing energy in the form of a wire is being noticed around the world as a key to reducing the cost, and increasing the capacity of, energy storage. 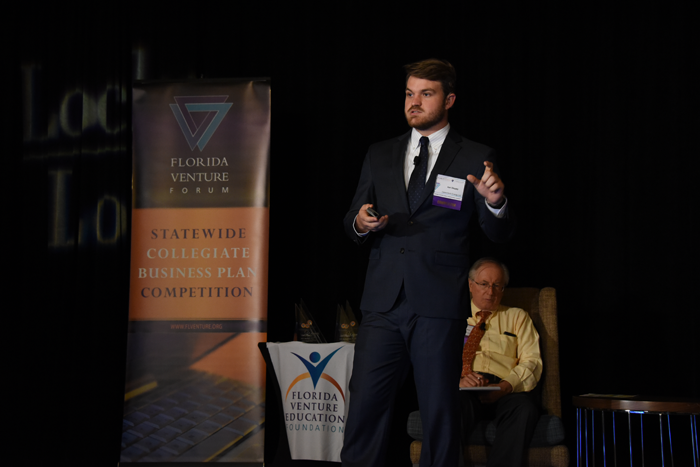 Big props to Joe Sleppy and the team over at Capacitech Energy for being selected to compete in an elite International Competition for Energy Storage companies. What a great accomplishment. Very well deserved! 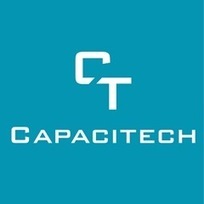 Capacitech Energy was selected out of 200 companies that applied to competition and is one of only three US companies.